Maybe it's not rice. It could be art. 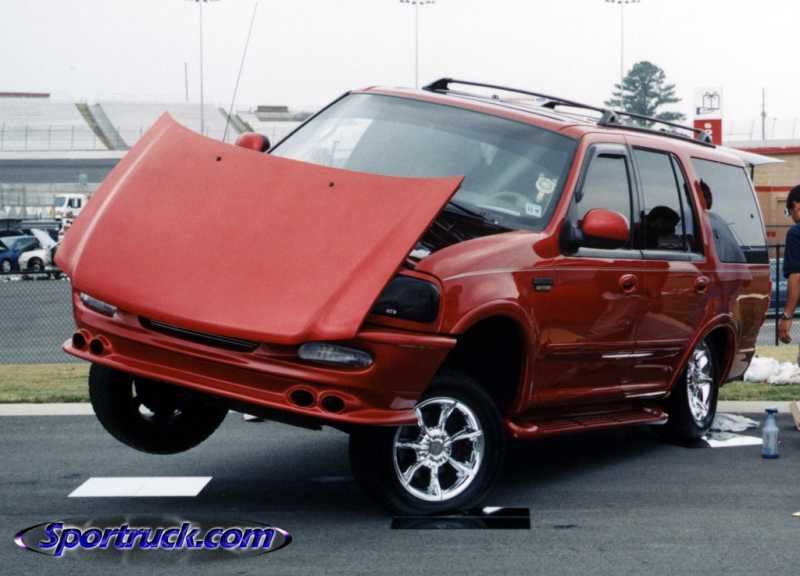 You know - some tortured liberal artist felt the need to make "art cars(trucks)" and show the world why the flashy SUV's of today are mear wobbly tops that spin round and fall over like so many fallen dreams and broken promises like those lost in the great battle of love.